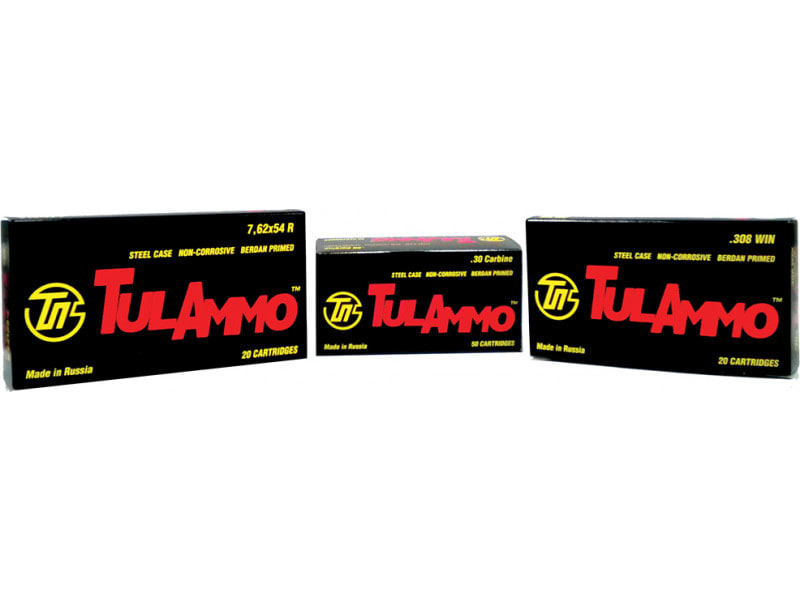 Tulammo TA308000: If you are a high volume shooter, this is the ammo for you. This cartridge uses a non-corrosive Berdan primer and bullets with a lead core and full bimetal jacket. The steel case has is bottled-shaped with non-projecting flange and a phosphate polymer coating.